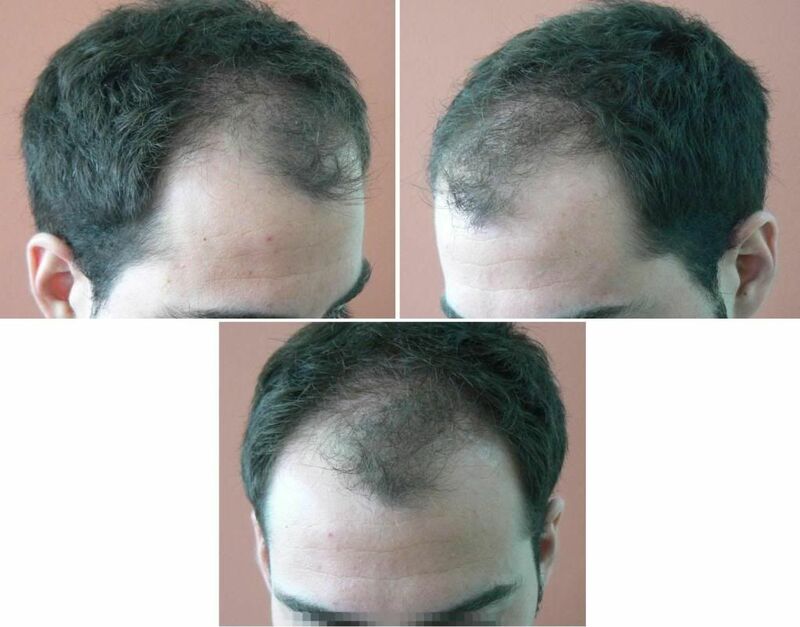 The patient wanted a conservative approach in mind of future hair loss and wanting to be able to have as much coverage with FUE alone. The idea was to cover the approximate frontal 1/3, and 2209 grafts were used. Thats more or less what i am looking for! Unlike MANY photos and “alledged” results on this forum this one is very very believable. The number of grafts placed are consistent with what one would expect. The photos are excellent being of the same lighting and angles. His hair in the after photos is cut shorter which make everything blend very well. 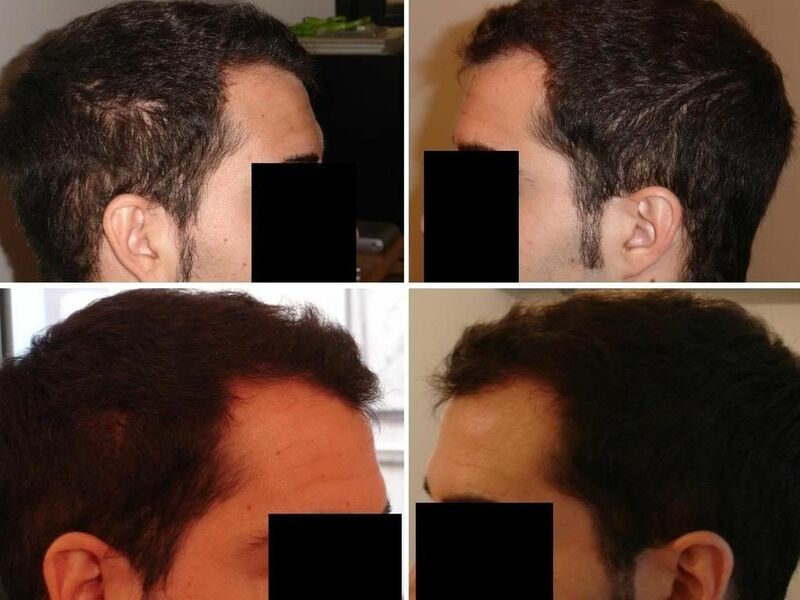 He got a very good believable result for the number of grafts and the photos are non-deceiving. I agree. The results are good, the pics are consistent, it shows some refreshingly sensible artistic decisions. It’s amazing that this HT is considered a “conservative” approach in the HT industry. IMHO it was just the sane approach for this patient. A NW#1 hairline would be pretty tough for him to support even in the present, let alone the future. And the guy is not finished losing hair for a long time yet. » refreshingly sensible artistic decisions. I agree 100%,this is a sensible approach for sure but if I were him, I would go even a bit more conservative than this. Everyone who’s getting a hair transplant should go in thinking that he will be a norwood 5 or 6 one day. This hairline actually looks quite decent. It’s conservative and modest and suits the patient well. I have been more impressed with the hairlines that the Armani clinic has been producing but I see that each clinic will target certain people depending on what the potential patient is looking for. Overall, this is a very nice result. » » refreshingly sensible artistic decisions. Thanks all for the comments. It’s not always just about what the patient would like, I’m sure most, especially the younger lads would all say flat and straight hair line please, it is about what is possible for them, now and in the future. Donor management, potential hair loss, all has to be taken into account and then measured against goals. I know for a fact that we could have treated many more cases if the doctor was willing to compromise and go just with the patients wishes but the patient doesn’t always know or at least appreciate what is best for them. 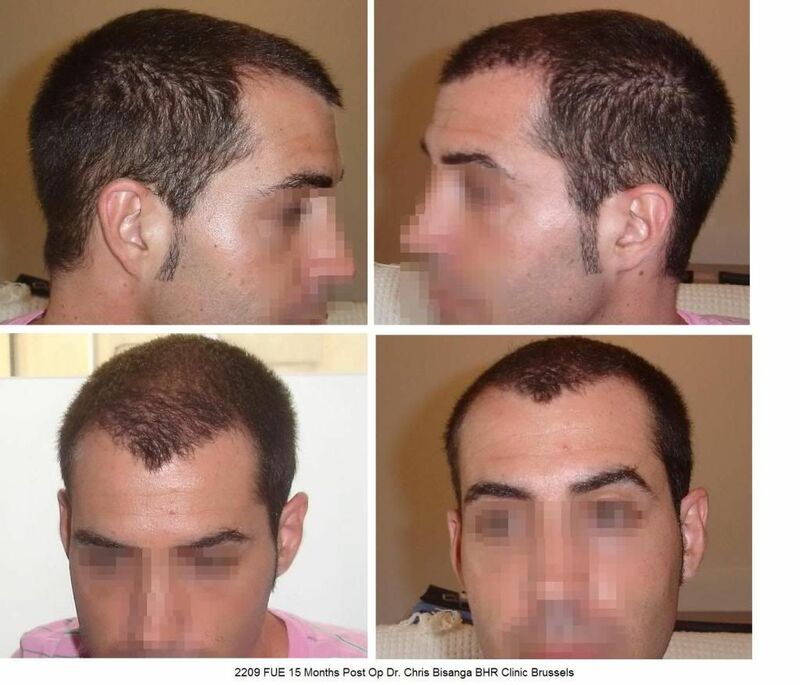 This is normal and understandable because hair loss and the requested result is emotion based, so sometimes the doctor has to step in and say no sometimes. This case was simple because the patient and doctor were on the same wave length, not too aggressive, good donor, preserve as much as possible for the future.